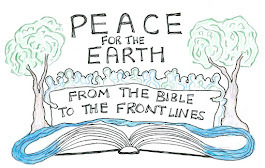 With your support, Presbyterians for Earthcare will remain committed to Caring for God's earth and its people in 2015. We will continue to honor and worship God by working within the PC(USA), our communities, our country, and around the world seeking justice for the oppressed peoples and ecosystems of the earth. Are you a Presbyterians for Earth Care member or do you want to become a part of the flourishing faith and environment connection? PEC membership renewals are due every year on Earth Day, April 22. If you aren't yet a member, you can join now. First year memberships start at $25. Maintained an active earth care presence at the 2014 General Assembly. Worked with Fossil Free PC(USA) to bring a fossil fuels divestment overture before the General Assembly of the PC(USA). Advocated for 3 more environmental overtures before the GA. Worked to support indigenous fishing rights in the Pacific NW and to stop the development of the largest coal exporting terminal in the US. Marched in the Peoples Climate March in New York City. Supported a regional PEC conference in Alaska focused on climate change. Maintained contact with our members via regional representatives. Down-to-Earth Advocacy and Action, PEC's 2015 national conference, September 15-18 at Montreat Conference Center, Montreat, NC. A visioning retreat for young adults, led by Eco-Stewards leaders, to be held in Montana in June. Support for Fossil Free PC(USA) on another divestment overture. Help with writing a Fossil Free PC(USA) curriculum on fossil fuel divestment for churches. Advocacy for clean water (Fracking, Clean Water Bill, etc.). Countless other educational events and actions to protect the earth. Thank you for your prayers and works on behalf of the earth and its peoples. Thank you for your support of PEC. Blessed be! Springtime, Resurrection and Renewal are upon us, with the opportunity for hope and for strengthening our reserve for Eco-Earth-Caring! In that vein, Presbyterians for Earth Care has been gathering hope and assembling resources for another opportunity for renewal and strengthening: “Down-to-Earth Advocacy and Action” at the beautiful Montreat Conference Center, September 15 - 18, 2015. Please do put us on your calendar! We begin with a selection of fascinating choices for September 15: pre-conference tours near Asheville and the Blue Ridge Mountains (with a reminder to arrive on September 14 for overnight accommodations). We welcome the leadership of the Rev. Dr. Patricia K. Tull, author of Inhabiting Eden, who will keynote for us, beginning with biblical and scientific groundings, moving forward in creating social movements for change, and then empower us as we shift to a flourishing future! 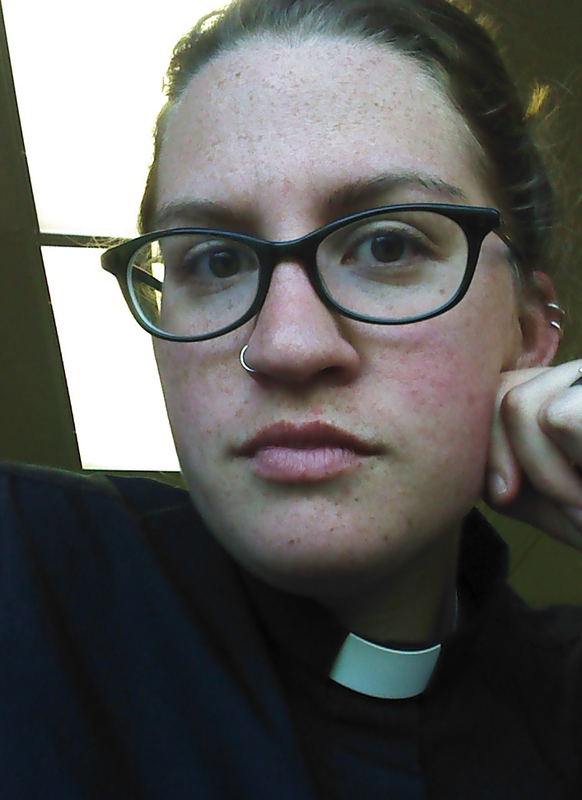 We are equally thrilled to announce that the Rev. Dr. J. Herbert Nelson II, Director of the PC(USA) Office of Public Witness, will join us to challenge us in areas of prophetic ministry and public witness, as we carry the banner of Eco-Justice. We are honored to host Earth Care Congregations as they gather with Rebecca Barnes for their Earth Summit. We heartily welcome Hunger Action Enablers (a part of the Presbyteran Hunger Program). And you will want to keep an eye out for bright orange -- the Fossil Free PCUSA folk, as they gather momentum for General Assembly in 2016 and beyond! Come for refreshment in worship, joy in celebrating our 20 years of Earth Caring as Presbyterians for Restoring Creation/Presbyterians for Earth Care, fellowship with others who have deep passion for eco-justice, and workshops on many current and provocative environmental, economic and social justice issues of our times. May you be blessed, and continue to bless the Creation every season of the year through Hope, Renewal and Resurrection. Amen. Contributor: Abby Mohaupt works at Puente de la Costa Sur in Pescadero, CA, where she divides her time between coordinating volunteers, meeting with faith communities, and nurturing learning in children. Abby holds a M.Div. and a Th.M. in eco-feminist theology from McCormick Theological Seminary. She is the At-Large Representative for the PEC Steering Committee.